Small business owners wear a lot of hats. That’s why many of them figure, if you do one facet of their marketing for them—like paid search– you can do all the rest of it. For free. Got strategy? Got branding? It’s more than just a logo. As a firm that specializes in online marketing, we work with a wide range of clients from those that have million dollar ad budgets to those that are new to the marketing world. One common conversation we have with smaller business clients concerns building a brand strategy. After all, they think most of it’s fluff. How hard can it be to come up with a tagline? A style guide? A brand personality? What their unique selling point is? So it’s understandable that when some small businesses come to us to do their paid search campaigns, they are a little exasperated when we ask about their branding, their style, what makes them distinctive. Sheesh. What’s with all the questions? Here’s the logo, figure it from that. Well, it’s just not that simple. When people don’t understand something it is easy to dismiss it and think it’s unnecessary. Branding? Style? Personality? It may sound foo-foo or “Kardashian”. Selecting consistent fonts, color palettes, and graphics, however, that reinforce a brand will ultimately make it much easier to create all types of creatives for their business. And as a result, all creative will work together instead of being pieces and parts stuck together with graphical duct tape. To effectively grow, a company needs to have some consistent style guidelines. 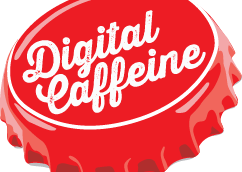 While Digital Caffeine can create a style guide, we can’t figure it out in a single phone call. Not because we’re lazy. 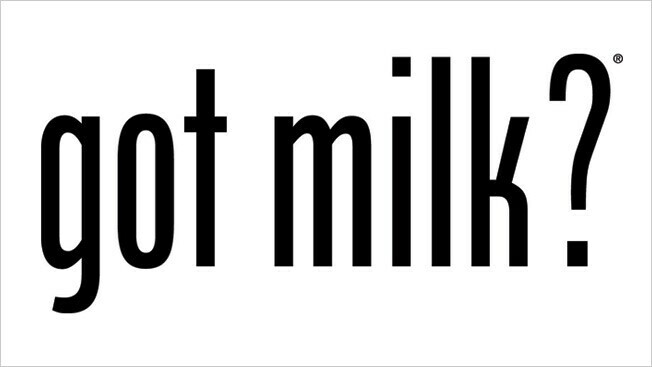 (It’s easy to just blurt out “Helvetica! Chocolate brown and turquoise!) It’s because we realize it’s important and should be part of a larger branding strategy. How much emotion does your branding inspire? An Apple product or store can be identified the second you see them. Their clean style is distinctive and instantly recognizable. It’s a big part of why people line up for days to be first in line for their new products. Steve Jobs understood this. He did not randomly pick a font or logo because Apple needed something to put on their packaging. He personally collaborated with designers on all the details because he knew how important it was to get the brand right. Making the right first impression on a customer is important. Making one that is also recognizable for decades to come is even more so. We don’t ask potential clients about their branding to get more work. In fact, we greatly prefer when they have it already in place. We ask about branding because our main focus in both paid and organic search is getting them the biggest return on their spend. And if the text ads, display ads, and website have no consistency with a coordinated look/feel/point of view, they will not be effective—and they are going to end up spending a lot of money on Google Adwords with subpar results. Hey, Google has enough money already. Instead, we encourage our clients to invest in a branding professional or agency that can help them create a strong brand that reflects their business. It will not only make their paid search far more effective, it will make all of their marketing much more coherent. And hopefully they will one day look back and laugh when they realize how they used to think of it as fluff.